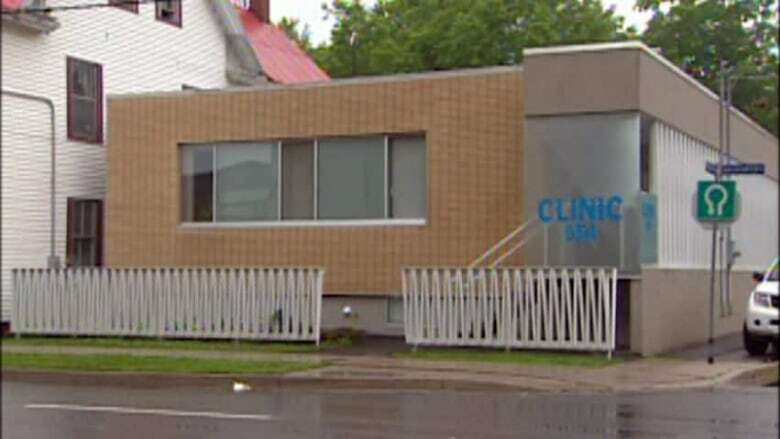 A St. John's health centre will soon be the only abortion clinic in Atlantic Canada, after a New Brunswick clinic announced it will close in July. 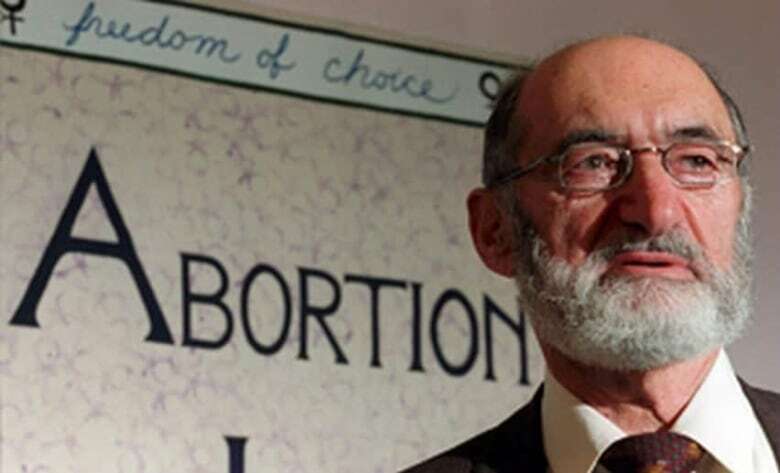 Earlier this month, the Morgentaler Clinic in Fredericton announced it would close its doors this summer after a 20-year battle for funding with the N.B. government. This will leave the Athena Health Centre as the last private abortion centre in Eastern Canada. Peg Norman, former manager of the St. John's clinic, said she doubts there will be more demand on the Athena centre once the N.B. clinic closes. "The clinic in St. John's is, I think, just a little bit too far removed for women to easily access," she said. Norman said women from the other Atlantic provinces who relied on the services in Fredericton will likely be forced to travel to Quebec. "I suspect that women in New Brunswick, and Prince Edward Island, will once again start travelling to Montreal at great personal expense and financial expense." Allison Brewer, former manager of the Fredericton clinic, said people in Newfoundland and Labrador need to be cognizant of their abortion rights. "I think people here need to be vigilant around that, to make sure that the hands of time aren't turned back on women's access to abortion here in Newfoundland and Labrador," said Brewer. Brewer said she's hopeful that negative feedback on social media following the announcement will prompt some changes in her province. "There's been a tremendous amount of buzz on social media about this, and as that kind of discontent grows among the people in New Brunswick, I'm hoping against hope that eventually the government will see what's happening," she said. According to Brewer, hospitals in N.B. could be overwhelmed with the new demand they will face for abortion services. "The Morgentaler Clinic does, I would say, three-quarters of the abortions in New Brunswick — I think that's around 800, 900," she said. "I don't know what the government's going to do with women coming to the doors [of hospitals] requiring abortion services once the clinic closes."